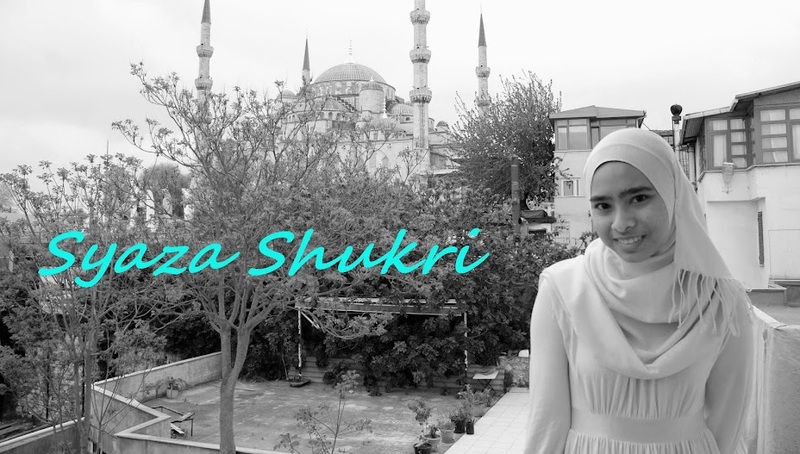 Syaza Shukri: My funny day! Let me start my story around 7 am this morning. I woke up today, still in my lovely room to the realization that, I have to get to class precisely three hours from then! Thank God I'm SYAZA FARHANA, I can get out of bed at 7.15 and still get ready by 7.30 if that's my target.... fully bathed of course people! Anyway long story short, I got out of the house around 7.40 am. Ok, I thought no need to rush...until I came out to the mrr2 highway where there's a long jam. What do I expect right, coming out of the house at office hour? After the Sg. Besi told however it was clear... before that I got to admit that i was shocked that towards Cheras there was no jam! First time in my life! So at the KL-Seremban highway I sped as fast as I could, urm I mean, as fast as my KANCIL cud and arrived at my room, gasping for air, around 9 am. Ok right? But still, insaf... I'm only coming back to Inti on Sundays after this so that i cud get up late on Monday morning as my class starts at 10. 1. I LOVE to laugh, tremendously! 4. When the laughing bug bites me bad, it's BAD. After that class we went for lunch and I think that's when it all started. Sofiya and I met with Noryan, a crazy little girl! Oh gosh I can't forget the things she said and the way she said it with those innocent looks! The best is when I asked her, "Eh, is there any handsome guys out of the JPA students?" And answered confidently: "Ade...!" Me: "Ramai ke ko nmpk?" N: "Xnmpk sorg pun lg." Aduh! U may not get it but I can’t stop laughing! Then, after class we went straight to the mamak outside for dinner (After Elly and Diana prayed of course). While we were eating suddenly Iman came up from behind us and joined our table. We haven’t really had the chance to talk to him before. He...has this 'cool' vibe about him u know, even when he answered a stupid question it was so 'cool' we just had to laugh! Especially, ESPECIALLY when Sofiya asked him what's the naughtiest thing he ever did! Oh I can't say it here or he won’t have a girlfriend! That was his statement! P/S: I haven’t written in here long cause I’m STILL reading HARRY POTTER AND THE DEATHLY HALLOWS.